Movement Mortgage, a top 10 national retail mortgage lender, is proud to announce co-founder and Executive Vice-President Toby Harris is a 2018 HousingWire Vanguard Award winner. Harris is part of a spectacular field of mortgage professionals chosen for their vital contributions to their companies and the dynamic way they are changing the industry. After spending decades in the mortgage industry, Harris decided to make the change he desired to see. 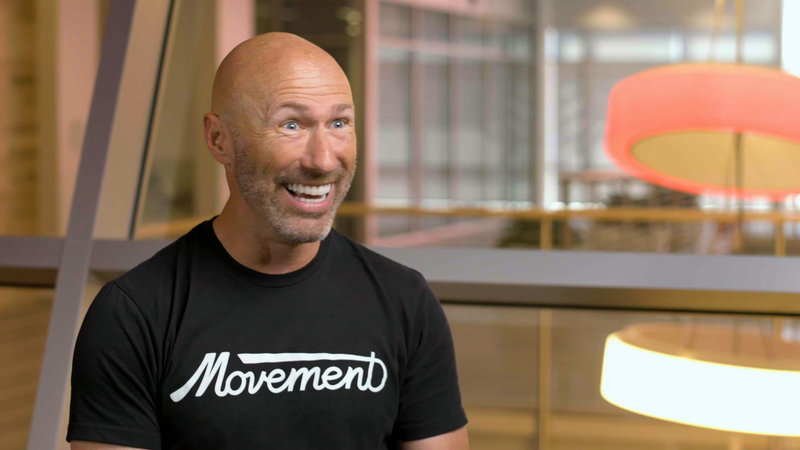 In 2008, he joined forces with Movement CEO Casey Crawford to form Movement Mortgage with just four people. Through purely organic growth, Movement now boasts more than 3,000 employees. It was Harris’ vision of a better way to serve people that led to the industry-shattering 6-7-1 process. Through his guidance, Movement has grown to become a top 10 national retail mortgage lender in less than a decade while originating $13 billion in mortgages in 2017. Movement Regional Director Clay Duncan first met Toby when he went to Seattle to interview for the position. It was what Toby did when Duncan’s flight got delayed that sealed the deal. Listen to Clay’s story below. Regional Director Mike Ferreira echoes Massey’s sentiment. Ferreira first met Toby on a President’s Club trip and immediately understood why Movement Mortgage has been so successful under Toby’s mentorship. 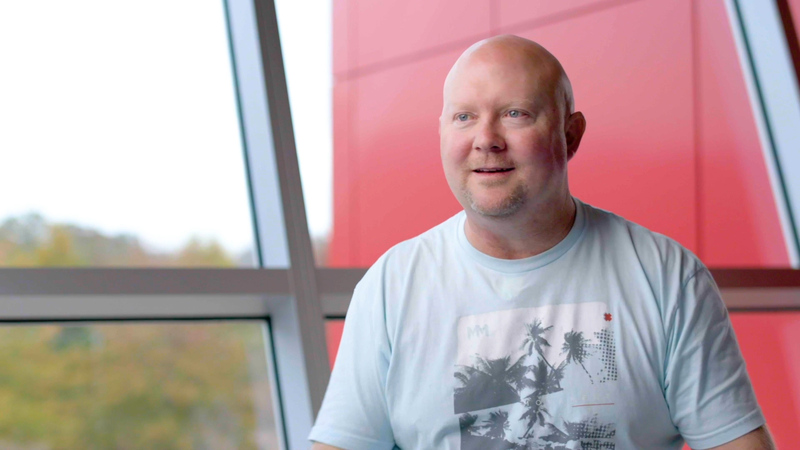 Click play below to hear Mike’s story. And as we approach another uncertain time in the financial services world, Toby Harris is once again serving as a beacon for people who want to find a purpose instead of just a job. Movement Mortgage CEO Casey Crawford took a moment while he was on the road to congratulate his friend and mentor. Read the story about Toby’s award on HousingWire. Movement Mortgage exists to love and value people by leading a Movement of Change in its industry, corporate culture and communities. Movement funded approximately $13 billion in residential mortgages in 2017 and is the seventh-largest retail mortgage lender in the U.S. Movement is best known for its innovative mortgage process and referable experience, which begins with Upfront Underwriting and a seven-day loan processing goal. The company employs approximately 3,500 people, has more than 750 branches in the U.S. and is licensed in 49 states. Its nonprofit organization, the Movement Foundation, has reinvested approximately $40 million in communities to date. For more information, visit www.movement.com.